Many organisations want to provide an omnichannel experience, but few are actually doing it well consistently. If you’re a contact centre leader who’s been challenged with leading the omnichannel charge, you’re probably wondering what it takes to make, or break, a successful program. More importantly, what are the components necessary for getting it right? Achieving true omnichannel success will require a combined focus to people, processes, and technology that’s driving toward a unified management of the customer experience. 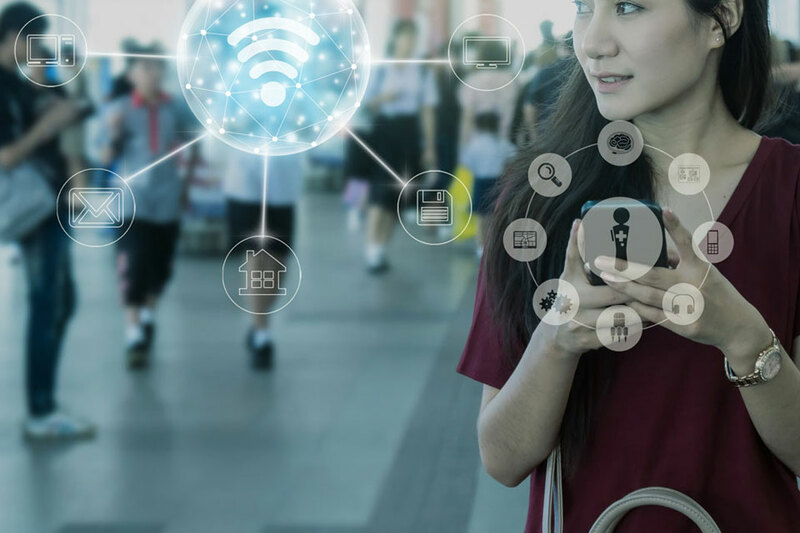 Fundamentally, omnichannel service is about creating a unified experience that ensures context and clarity on a customer’s past, present, and future. From the perspective of process improvement, organisations must tear down any silos amongst business units which prevent making connections between things like customer feedback and agent performance. Additionally, the development of a holistic view of each customer should be accessible and consistent across the organisation, along with being integrated through systems that ensure true omnichannel routing and handling of all contacts. 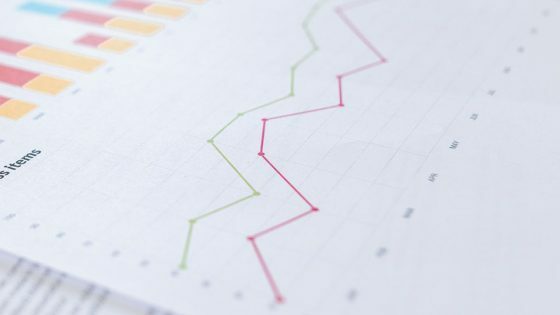 The most important part of being capable of improving the customer experience is having access to a robust set of data for decision-making on all customer-focused initiatives. It’s not acceptable for a contact centre or other business unit leader to make these important decisions on assumption or half-truths. 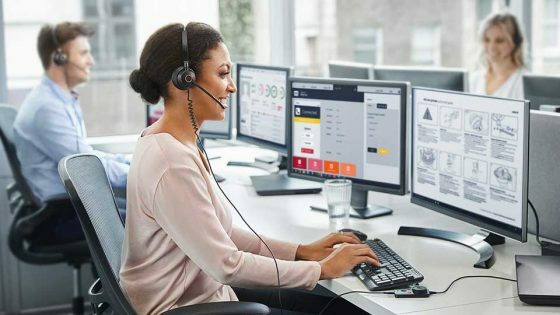 If contact centres want to deliver omnichannel success, and great customer experiences, they need to connect the dots between the many touchpoints of the customer journey. 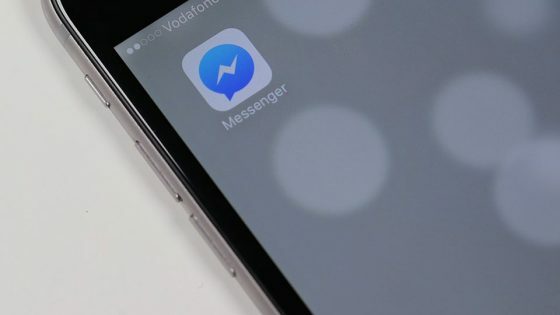 These systems manage the contact channels for both self and assisted interactions and include omnichannel interaction routing that’s based on a single set of rules. These systems ensure the operational side of interactions run smoothly and include workforce optimisation, agent desktop, and robot process automation. These systems manage the transactional data related to customer engagement which includes Customer Relationship Management (CRM), Enterprise Resource Planning (ERP), knowledge management, and customer feedback. These systems process large volumes of structured (CRM, ERP) and unstructured (call recordings, text, scripts, social posts) data. Analytics systems can provide root-cause analysis so that organisations can understand why customers engage. Additionally, they are able to identify interactions that are handled well and those that are not. These systems should also include predictive capabilities that use historical data to forecast likely customer actions. While it sounds (and is) incredibly complicated to orchestrate an omnichannel customer experience, by implementing an advanced agent desktop system, organisations can place these complex systems beneath the surface and deliver only the most relevant data to an agent’s fingertips. The result is an experience that is delivered to the customer with ease and fluency yet powered by complexity and sophistication. It’s important to realise, however, that improvements to the agent’s desktop could be difficult to track and justify based exclusively on numbers. That doesn’t make the impact any less real. The intangible benefits, such as, “improved agent experience”, can be found in reduced operational costs that are the result of agents using more efficient processes, or decreased employee engagement because of improved system function. Beyond this, the customer experience is also improved and can lead to improved customer retention, up-sales and increases to customer lifetime value.